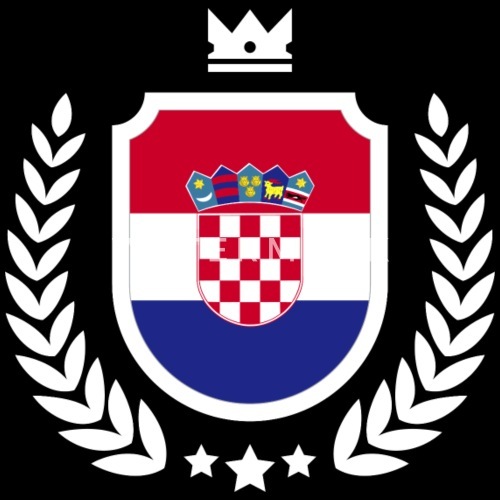 Croatia. 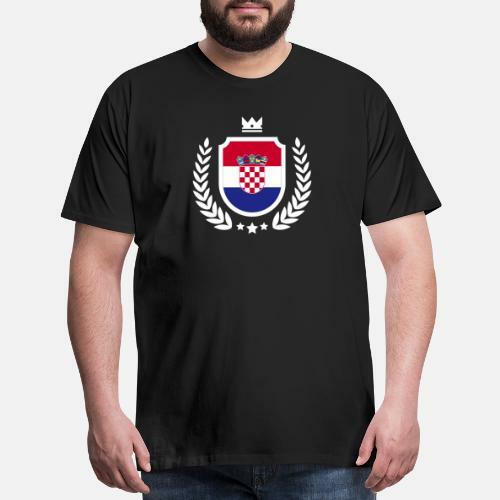 Soccer Crest for Croatia fans. 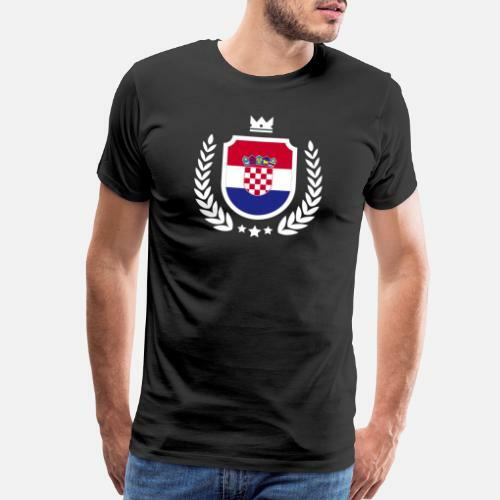 Unique coat of arms for the World Cup.